Muhtayzik Hoffer is getting some new initials. The eight-year-old San Francisco-based shop, which was acquired by VCCP in 2016 amid the U.K. agency’s efforts to create a global challenger network, is ditching the phonetic spellings (Muh-tay-zik Hof-fer) of its founders’ tough-to-spell last names — John Matejczyk and Matt Hofherr — and adding four from VCCP. (For what it’s worth, that stands for Vallance Carruthers Coleman Priest). The original spelling was supposed to make things a little easier. 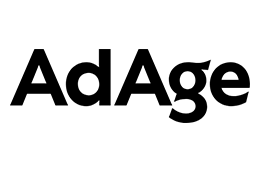 But, Matejczyk points out, clients have a hard time typing it, people have a hard time pronouncing it, and publications like Ad Age refused to format it to the agency’s preferred style broken up by syllable. More importantly, the agency said it felt a need to more clearly communicate its affiliation with VCCP and the global resources the relationship brings for clients and prospective clients. 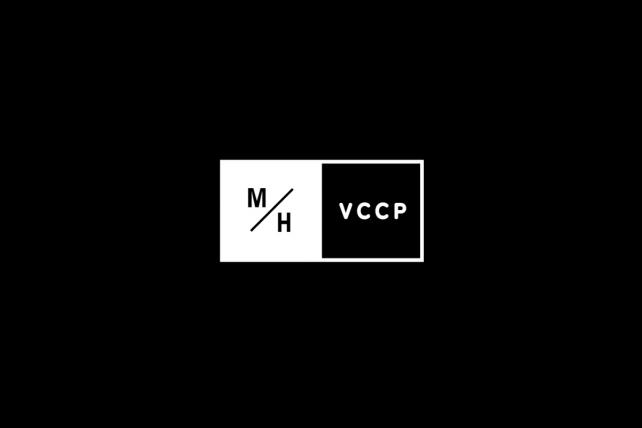 M/H VCCP also works with clients like T-Mobile, Audi and AAA. This is just the latest in the ultra-alphabetization of agency names: WPP merged VML and Y&R in September to become VMLY&R, joining the ranks of other many-lettered agency names like AMV BBDO or MullenLowe SSP3. Once upon a time there was also a RKCR/Y&R, but that’s since rebranded as Y&R London. Those strings of letters do make things a little tricky to shorten, says Jay Jurisich, CEO and creative director of naming and branding agency Zinzin. But Greg Paull, principal at R3 Worldwide, says the name change makes a lot of sense.